The name may be different everywhere: lube technician, junior mechanic technician. 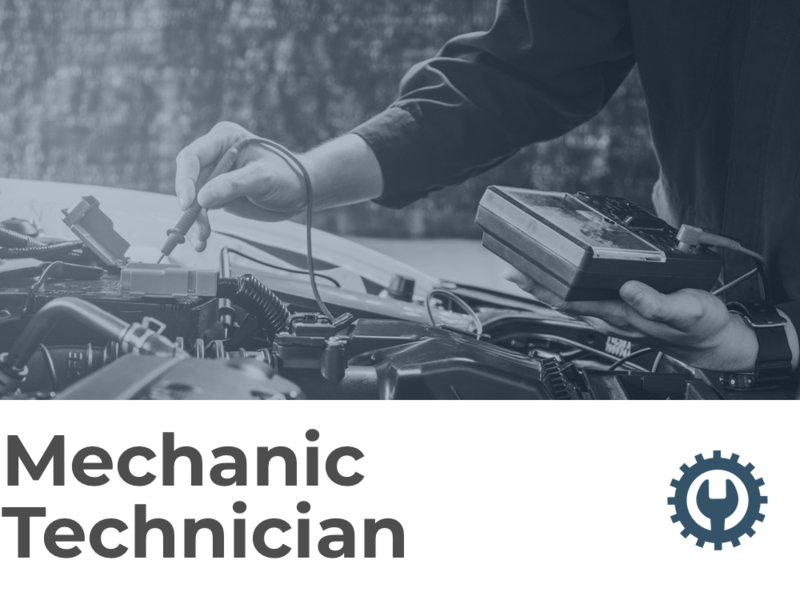 As a mechanic technician, you’ll work alongside auto mechanics completing tasks basic tasks, but also learning more high-level mechanic duties. Maybe you were lucky enough to have auto shop classes in your high school and learned some of your skills then. If becoming a mechanic technician is your goal, then read on to learn how to go about doing this. As with any other job, you should be able to work without much supervision once you’re off on your own. Since you’re in a customer-facing position, being a people person is absolutely necessary. There are always many job postings for entry-level mechanics, or mechanic techs with minimal experience under their belt. The majority of want ads have a small list of requirements necessary for potential employees to meet. You may need to have a year of experience in order to get hired. Depending on where you work, training programs or tuition reimbursement may be offered. Certification opportunities may also be available, which will help you climb the mechanic career ladder. Full-time workers are very often offered sign-on bonuses and benefits such as insurance and 401K matches. Paid time off and paid uniforms may also be part of your sign-on package. If there’s something you want, then you can always try to ask for it while negotiating your sign on. According to Glassdoor, the average mechanic technician salary is $17.27 per hour. The minimum salary is averaging $13.50. As your experience grows, your hourly rate will, as well. There are many job postings on sites like Indeed, Glassdoor, and Craigslist looking for mechanic technicians, which is evidence that jobs are consistently available. It’s up to you to make sure you’re eligible to step in and fill them.